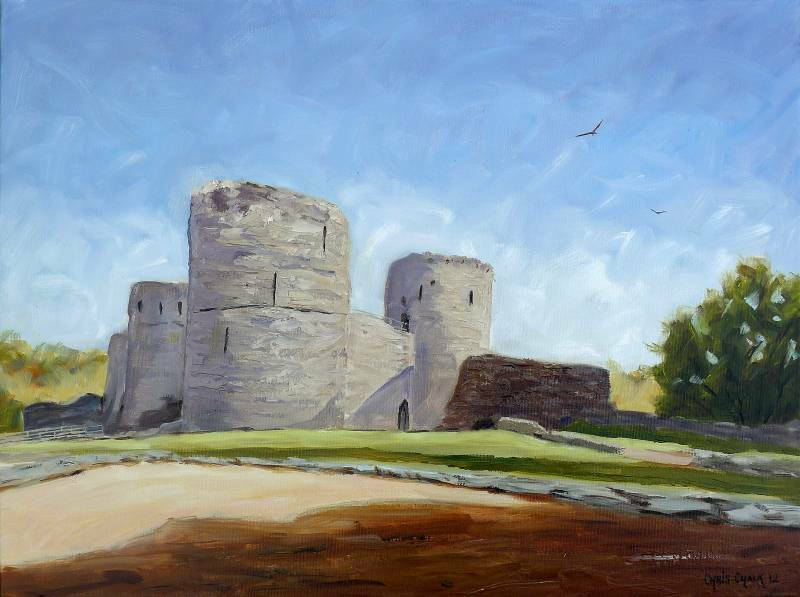 This is a painting of Cilgerran Castle, a striking 13th-century castle-ruin here in my home village. 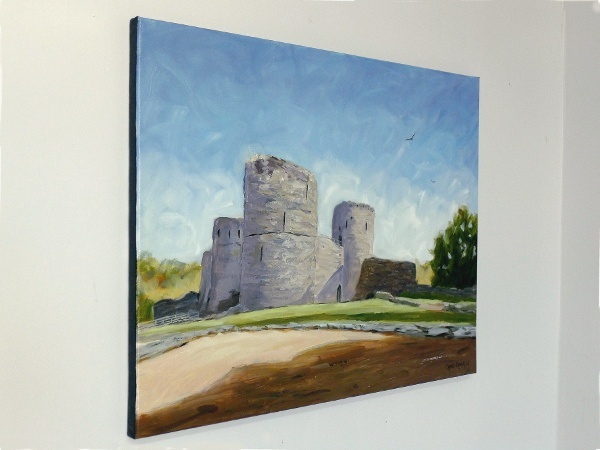 You can find out much more about Cilgerran Castle here www.castlewales.com. 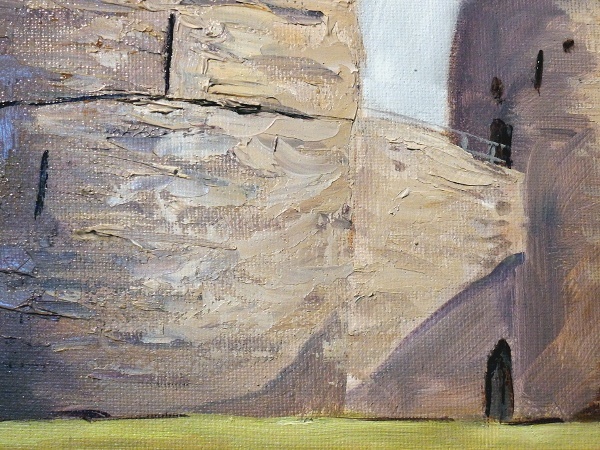 Painted on Loxley Gold stretched canvas, 24 inch x 18 inch x 1/3 inch - This painting can be framed, or hung un-framed as shown..